Aussies are known for their laidback, friendly, down-to-earth attitude. Maybe it’s the hot climate that makes for a warm personality and kind spirit. Whatever the reason, it’s this uniqueness and diversity that Getty Images want to capture for their image collections. 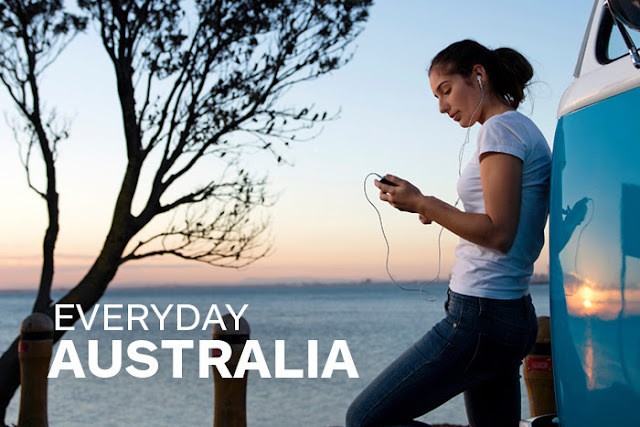 They are asking creatives and ordinary Australians to get behind the camera or smartphone and show them their Everyday Australia. There are great prizes to be won, including Nikon gear, as well as ticket, hotel and flights to iStockalypse, Getty Images 3-day international photography event this November in Sydney.